The women's side finished in fourth place at the Roy Griak Invitational. 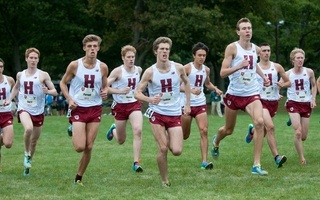 Last Saturday at the University of Minnesota, the Harvard men’s cross country team finished in the top three of 15 teams at the Roy Griak Invitational, while the women’s side finished fourth amongst 14 teams. Junior Kieran Tuntivate led the pack, taking home first in the men’s 8000-meter run with a winning time of 24:33.4. Sophomore Abbe Goldstein also finished highly, placing fourth in the women’s 6000-meter run with a time of 21:33.1. However, it wasn’t just Tuntivate that helped the men’s team finish near the top. Fellow sophomore Hugo Millner and junior Will Battershill followed Tuntivate, finishing third and sixth, respectively. Hugo Millner set a time of 24:36.8 and Will Battershill finished the race in 24:44.8. 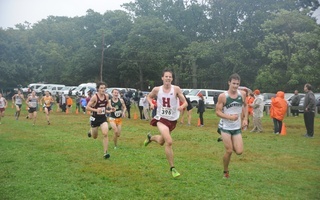 The strong finishes by multiple runners helped the Crimson achieve a total score of 89 points with an average time of 25:02.72 and a total time of 2:05:13.60. Duke and Minnesota took the top two spots with scores of 74 and 77, respectively, while South Dakota State was a distant fourth with 132 points. “We definitely need to try to close the gap between our top three and the rest of the team. If David [Melville], Luke [Laverdiere], and I can work together and pull that off, we should be a hard team to beat,” said senior Collin Price, who finished in 36th with a time of 25:34.1. 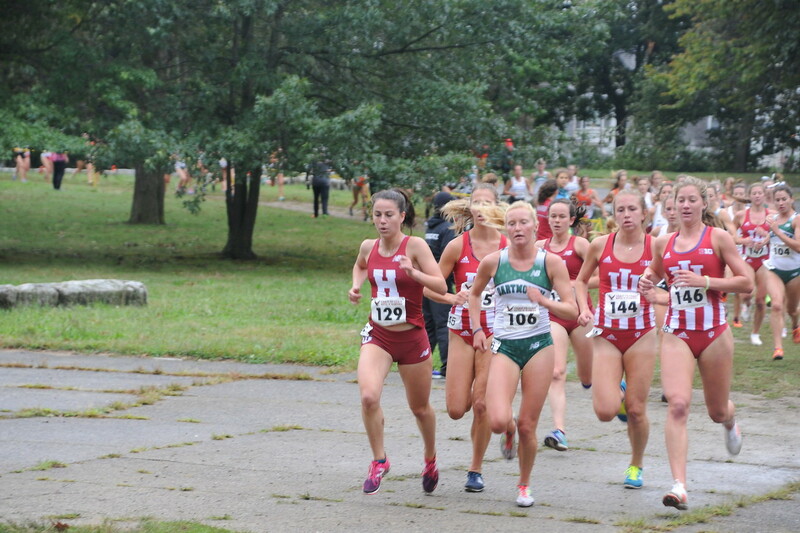 The women’s cross country squad found similar success, where sophomore Brooke Starn, who improved from her first race of the season, finished 18th with a time of 21:59.5. The women’s team had a total of five top-50 finishes, helping the team achieve a score of 115 points with an average of time of 22:06.26 and a total time of 1:50:31.30. The results at Roy Griak Invitational have added a confident boost to many of the members, where Harvard hopes to maintain its momentum for the Pre-Nationals Invitational held on Oct. 13 at Madison, Wisconsin. Freshman David Melville finished top 50 with a time of 25:44.5 and freshman Luke Laverdiere finished with a time of 26:56.4. The team plans for each member to all finish near top to help the Crimson reach a ranking higher than third for Pre-Nationals. On the women’s side, notable performances came from sophomore Anna Juul, who finished in 31st with a time of 22:17.5, and freshman Maya Rayle, who collected a time of 22:20.0 for 33rd place. The team trailed Minnesota (52 points), California Baptist (82 points), and South Dakota (106 points), but slipped in ahead of Montana State (133 points) and North Dakota State (173 points). 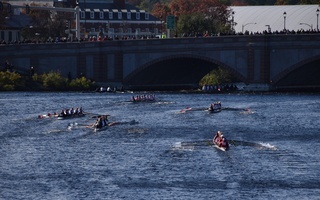 Harvard did not attend the Roy Griak Invitational last year, but the results look promising as both squads claimed top four rankings. 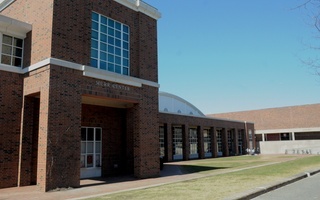 The Crimson cross country team now prepares for the coveted Pre-National Invitationals on Oct. 3.